It has certainly been a busy week in terms of announcements regarding financial policies for small businesses. Following the series of proposed tax reforms that the government announced back in July, various tweaks and changes have subsequently been made, owing, perhaps in part, to confusion and frustration expressed among the small business community. 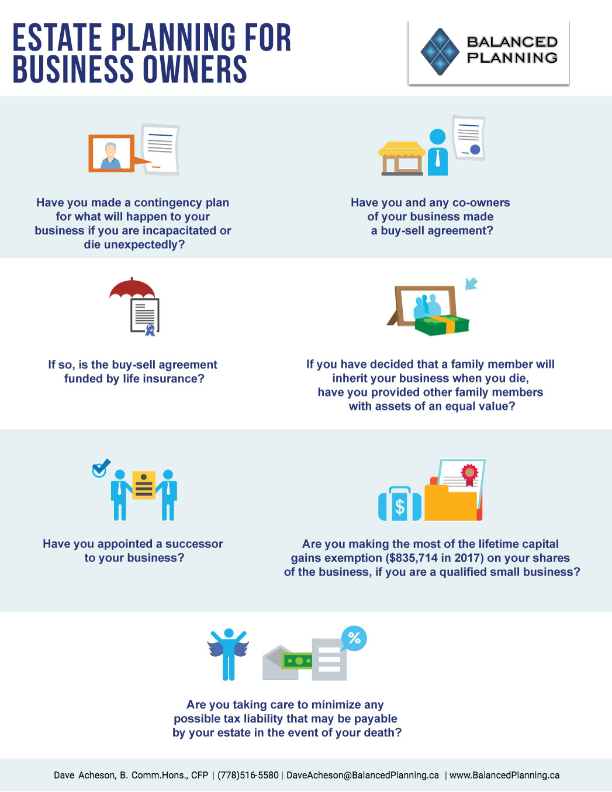 We have provided a brief summary of the changes in this article and infographic. 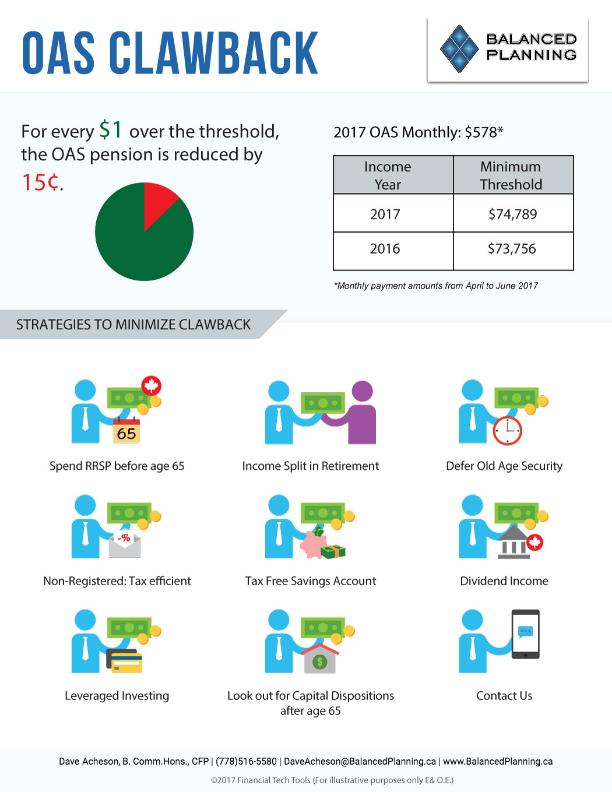 The month of July saw a set of proposed tax changes announced by the Federal Minister of Canada which are potentially the most impactful and significant amendments since the large-scale tax reform of 1972. We will go on to describe the detail and impact of the proposals, which fall into three main areas, below. 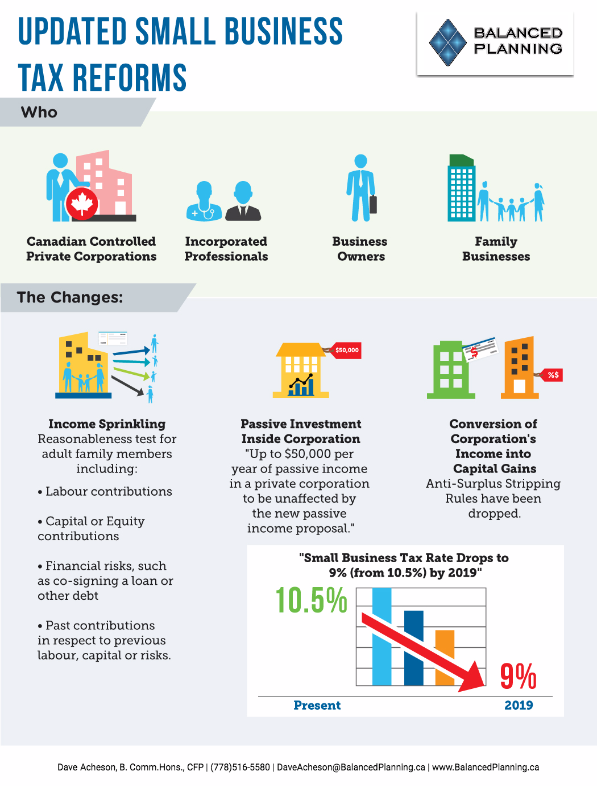 In summary, however, the purpose of the changes introduced by the government is broadly to close the potential current perceived tax loopholes that exist for higher earners and owners of private corporations. In response to the proposals, the government is inviting views and opinions on the changes during a consultation period which will last until October 2 2017. 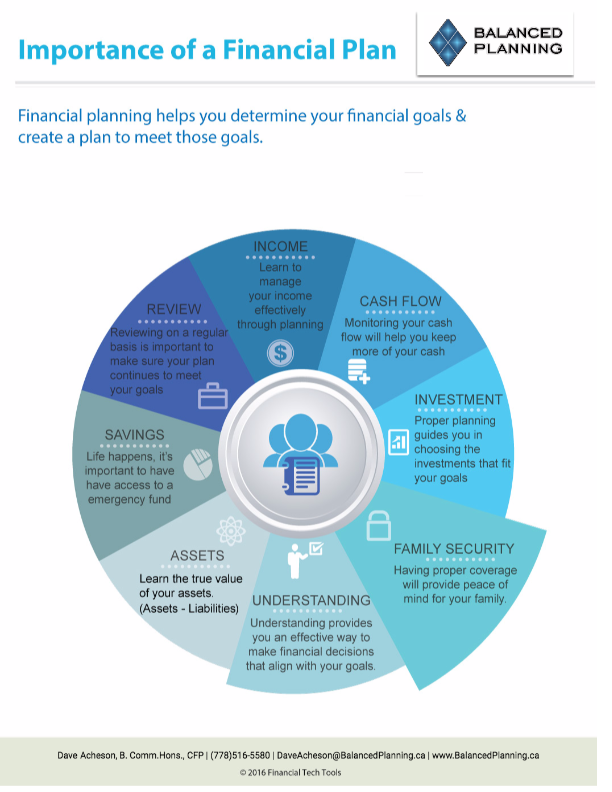 If a high earning individual moves a proportion of their income to a family member such as children or a spouse who hold a lower tax rate in an attempt to reduce the total amount of tax payable, this is known as income sprinkling. To mitigate this, the government is proposing to include adult children in the eligibility rules in addition to minors, as well as taking a “reasonability” approach to assessing their income and thus which rate the transferred income should be taxed at. This will mark a change to the current TOSI (tax on split income) rules which currently apply. Currently, it can be advantageous for corporations to keep excess funds in a CCPC due to the fact that the corporate tax rate on the first $500,000 of taxable income is often much lower than the tax that would be payable by an individual. The government is moving to make this option less beneficial by the following two initiatives: firstly, by the removal of the option of crediting the capital dividend account (known as the CDA) equal to the amount of the non-taxable portion of any capital gains and secondly by removing the refundability of passive investment taxes. 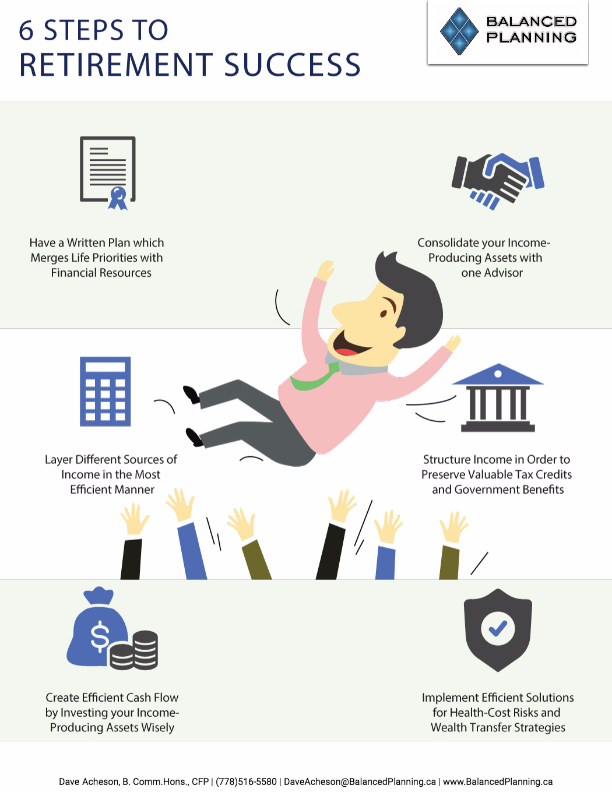 Tax advantages can currently be achieved by the sharing out of corporate surpluses to shareholders through dividends or salaries, which are often taxed at a lower rate than if earned as personal income. This is due to the fact that just 50% of capital gains are taxable. These are the first significant proposals since 1972, talk to us we can help. 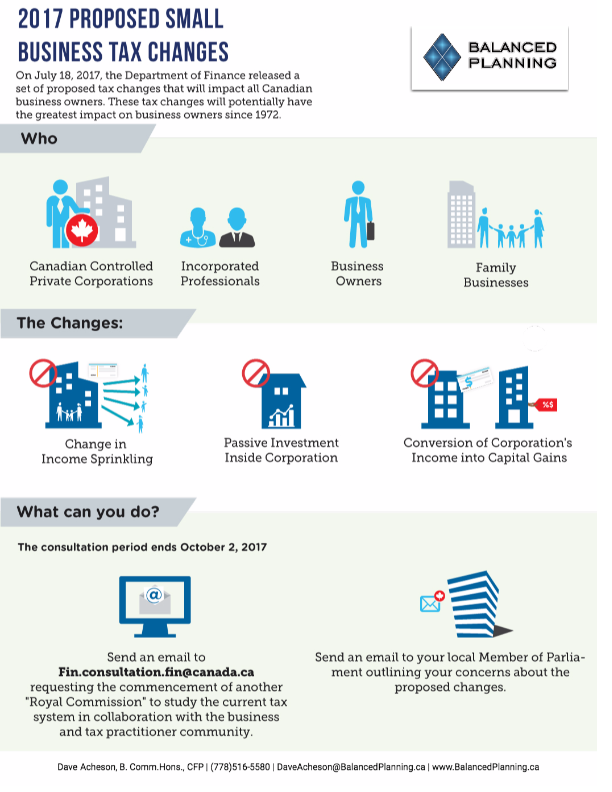 If these changes are of concern to you or your client, please send an email to Fin.consultation.fin@canada.ca or send an email to your local member of parliament.